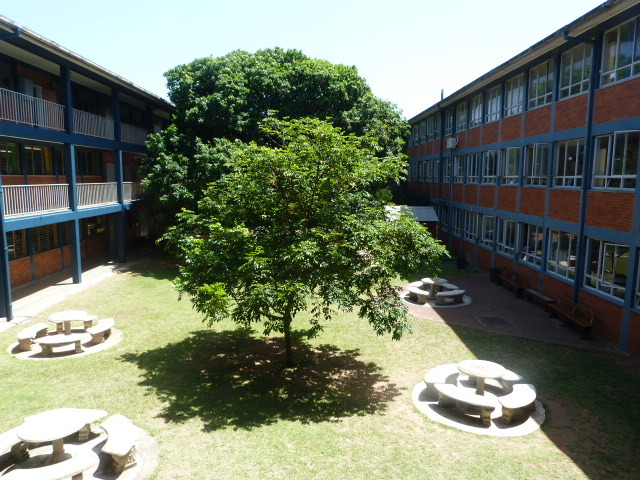 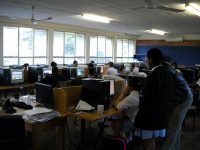 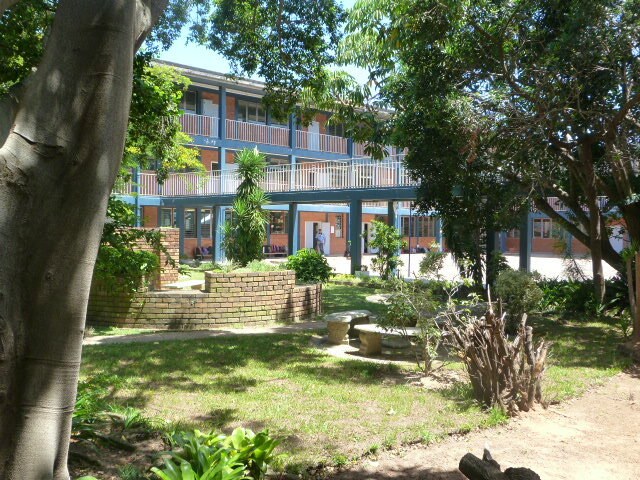 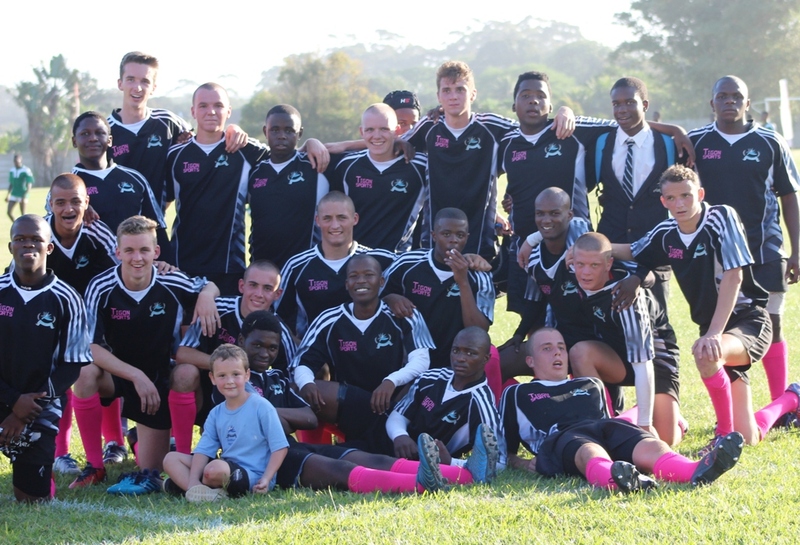 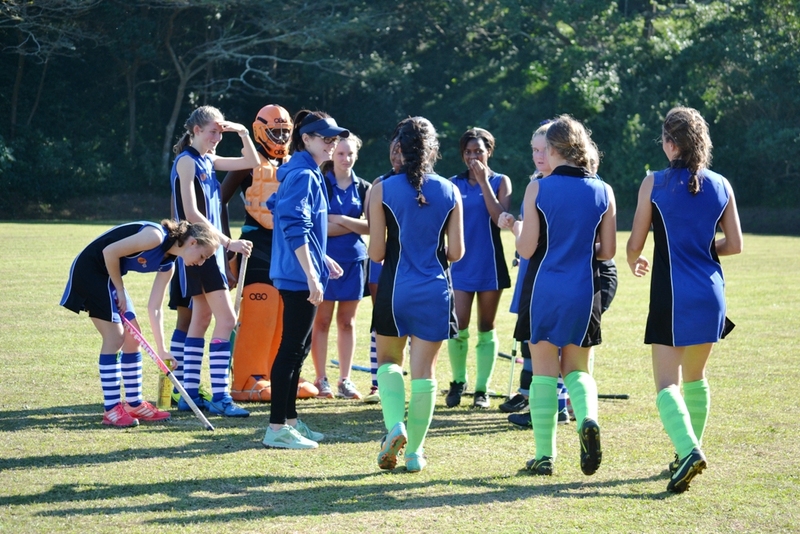 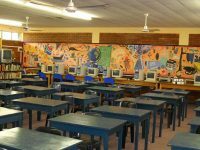 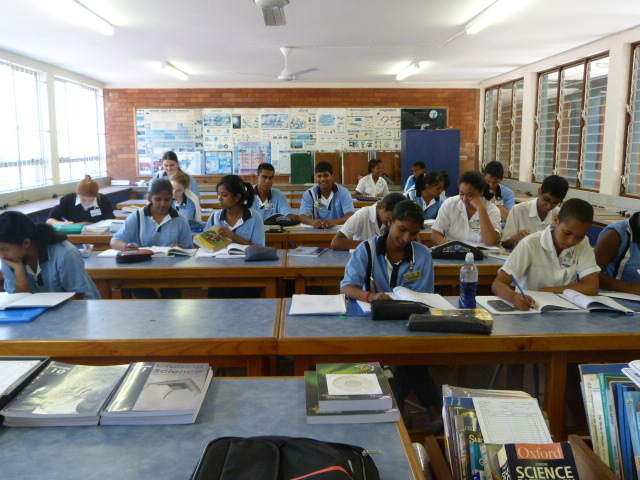 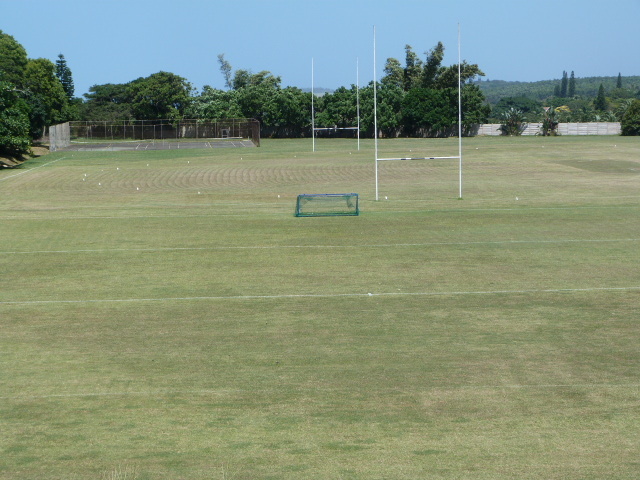 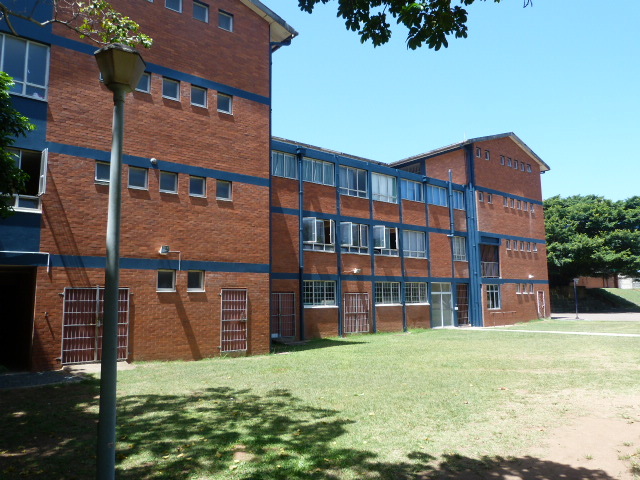 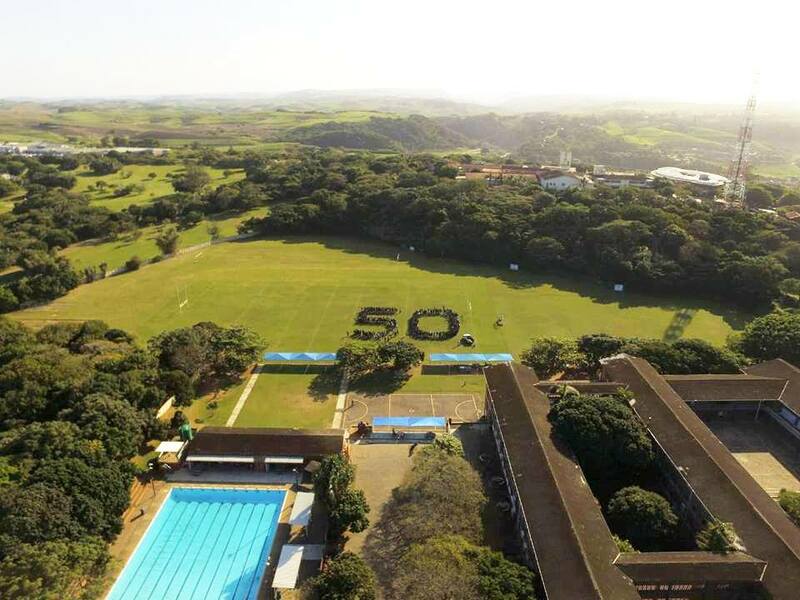 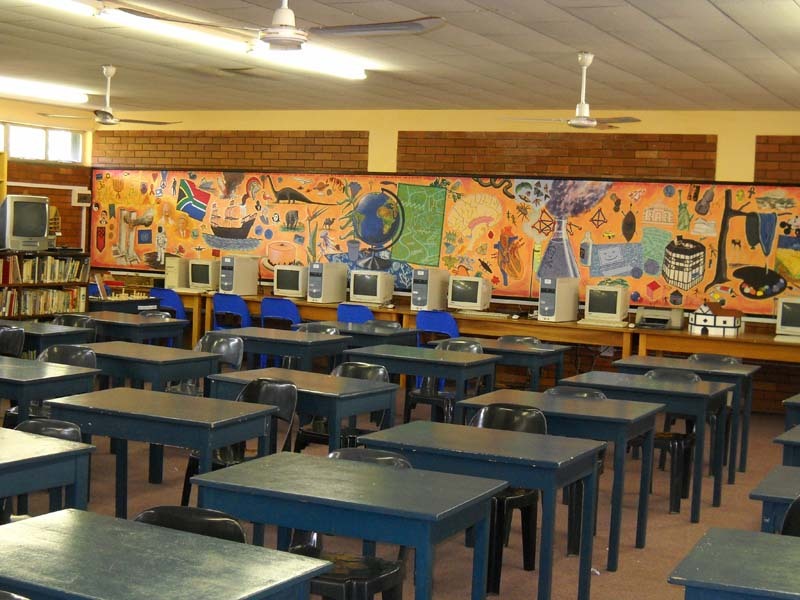 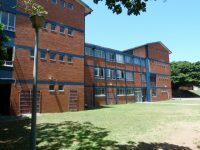 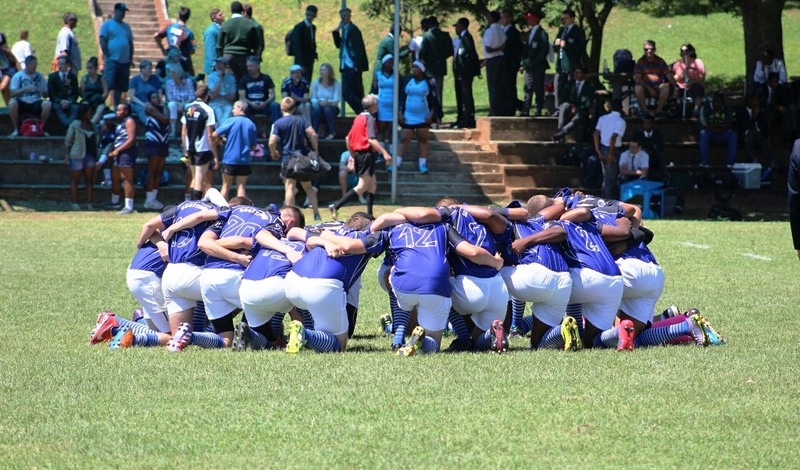 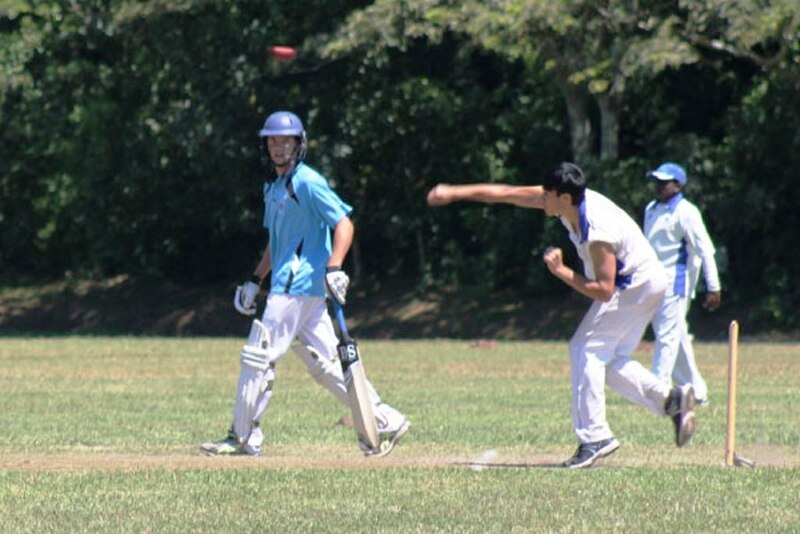 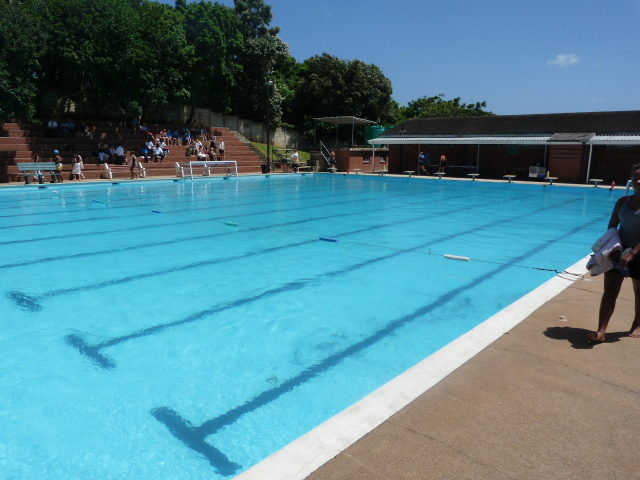 Scottburgh High School aims to provide an environment in which each learner is able to achieve his/her full academic potential and gain a well-balanced formal education; an environment in which he/she is exposed to those values which, hopefully, will enable him/her to contribute markedly to the ethos of our school and which will ensure his/her status as a citizen of value in our society. 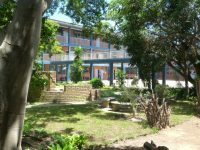 The motto of the school “OPTIMA SEMPER” – “Always our best” is what we hope to elicit from all our learners in all spheres of school life. 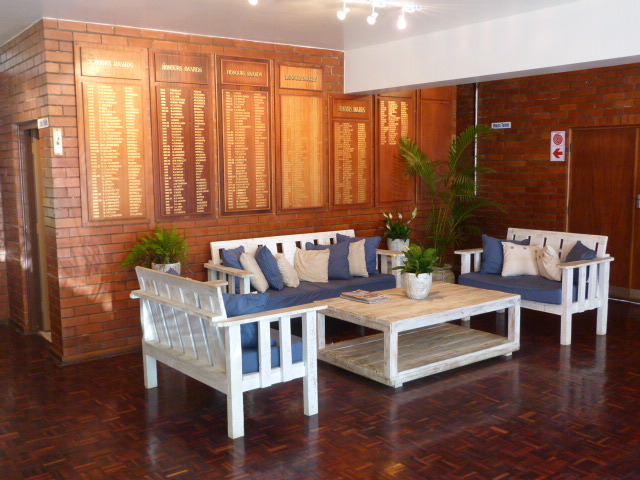 This motto has been earnestly observed by the vast majority of learners who have been proud members of this school. 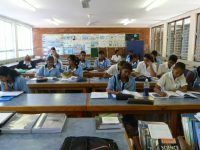 The school has for many years endeavored to inculcate a holistic approach in the development of each learner. 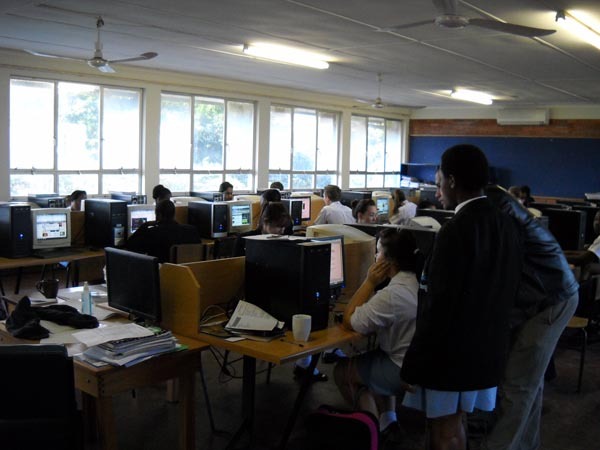 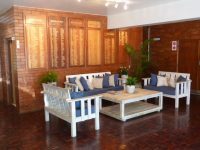 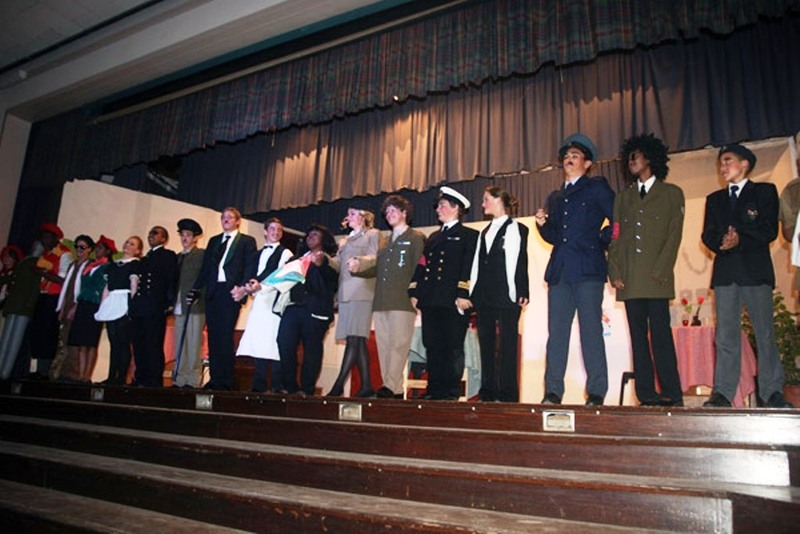 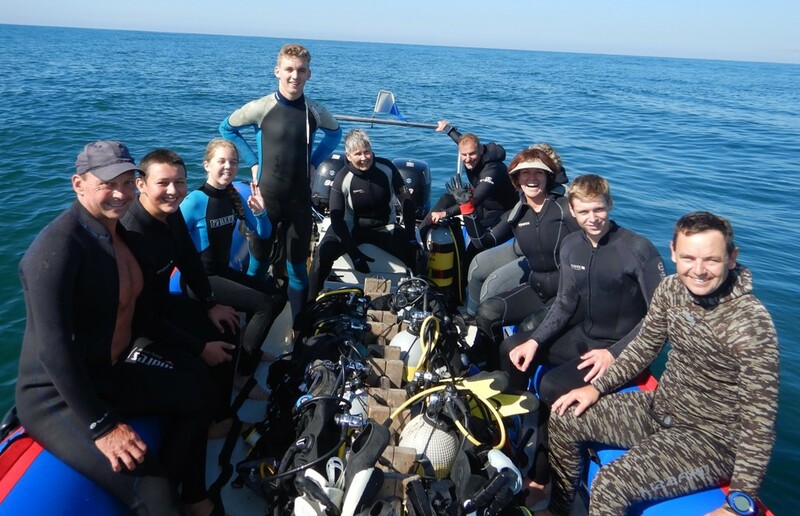 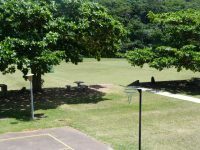 Although the main focus of the school is obviously on academics, we earnestly believe that learners should enjoy the full experience of school life. 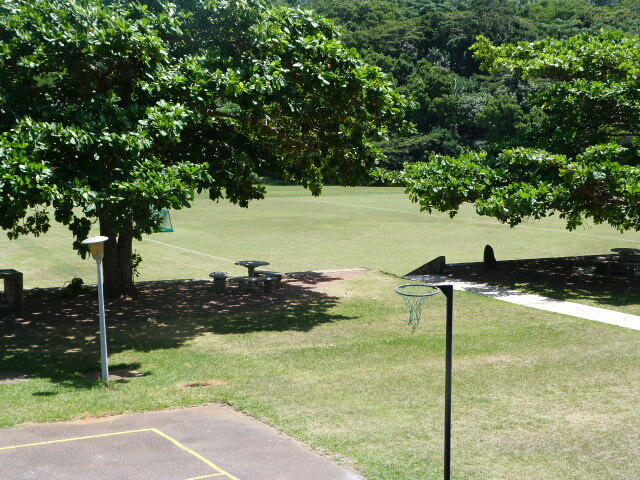 This should involve active participation in the cultural and sporting programme offered at the school. 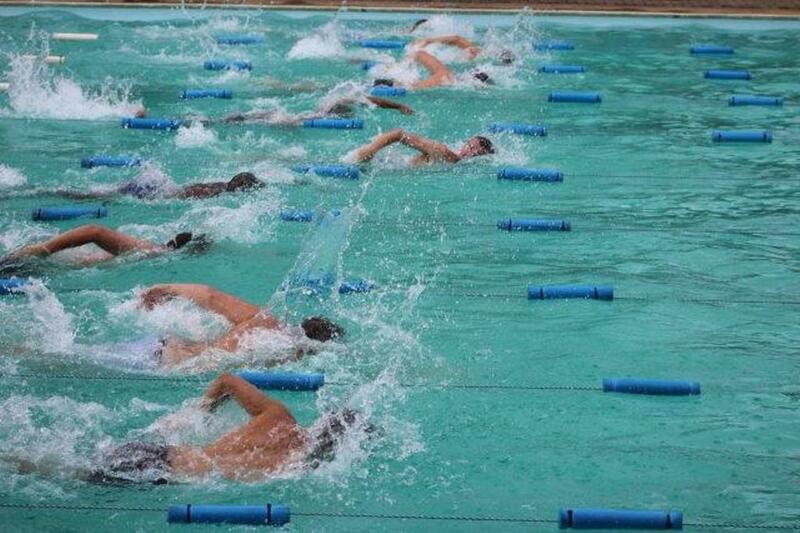 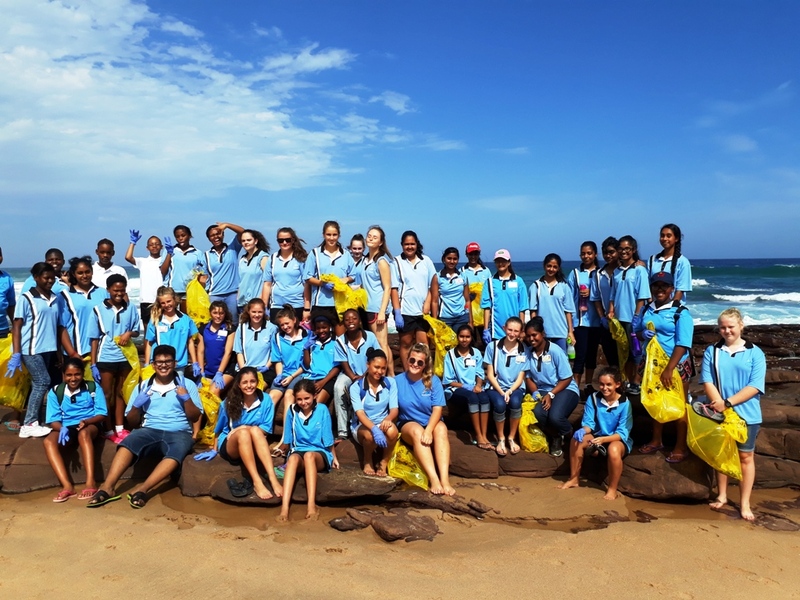 Well done to our Midmar Mile teams from Scottburgh High.